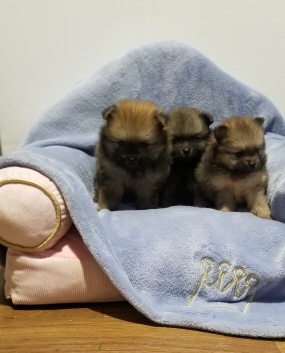 Show or Companion Pet Pom's Available !!! Adorable Red Sables Available to approved to approved homes only. Current on vaccines, vet checked, Micro Chipped for Identification, charting weight to 5 lbs. Health, temperament and genetic health guarantee. 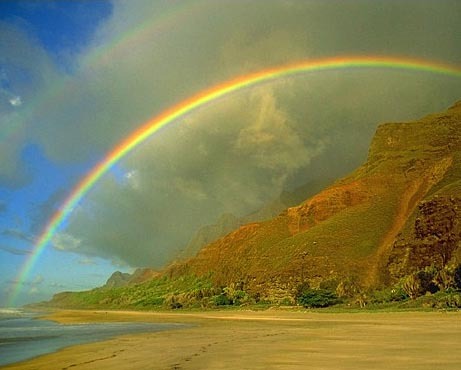 in western culture a symbol of renewed hope; something lucky to look upon. while tribes in northeastern Siberia see it as the tongue of the sun. follow the yellow brick road.... the place where wishes and dreams become reality. eye abnormalities, Von Wildebrande's disease and skin problems. as well as intelligent and affectionate pets. 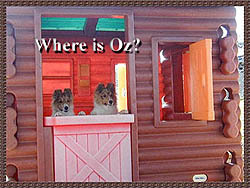 ensure the life of a sheltie is a happy and healthy one. 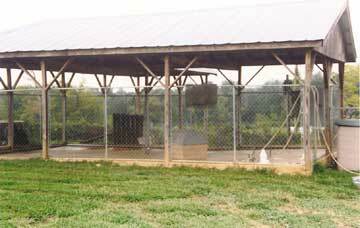 winter, air conditioned in summer, and includes the crating area, bathing/drying area, and food prep area. doggie visitors, escape artists, puppies, etc. The photograph below is an aerial shot of the entirety of Emerald Valley Shelties, taken in the late spring, 2004.
covered pen is located. 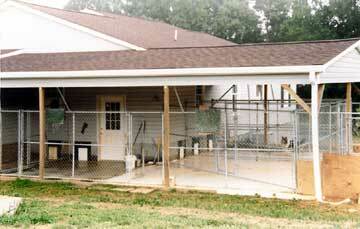 The kennel area also pictured above is directly behind the center area of the house. of separating groups. 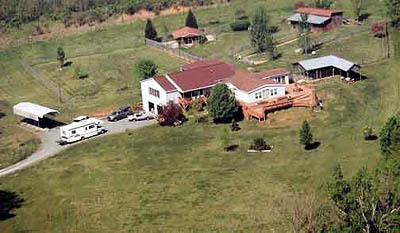 The area in front and to the right of the house is several acres of wide open yard.